1/16in. 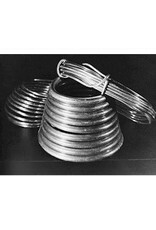 Armature Wire. 3,200 ft. / 25 lbs. 1/16in. 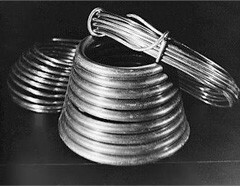 Aluminum Wire for Wrapping.